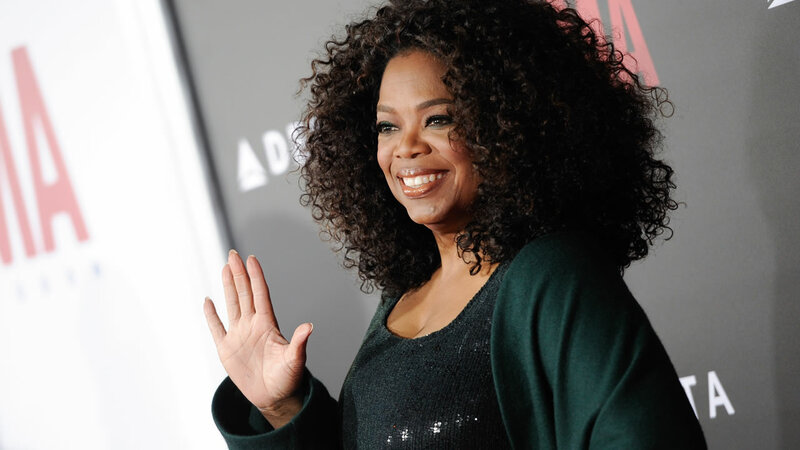 Media mogul Oprah Winfrey is known for possessing some of the most exquisite designer clothes and accessories, and now she's inviting the public to own some of those items directly from her own closet. Winfrey is partnering with eBay to auction more than 200 pieces from luxury designers including Alexander McQueen, Badgley Mischka, Chanel, Dolce and Gabbana and Manolo Blahnik. All proceeds will benefit The Oprah Winfrey Leadership Academy for Girls, a boarding school in South Africa for academically gifted girls from disadvantaged backgrounds. For more on the sale, go to Good Morning America online for the full report. Click HERE to browse, bid and buy from Oprah's closet. Bidding on each item starts at 99 cents.